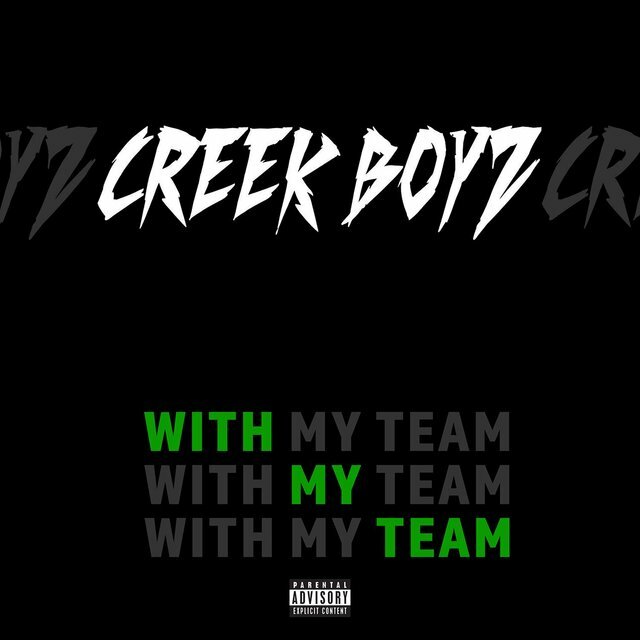 Emerging hip-hop artists Creek Boyz, from Maryland, have been making waves as of late off the strength of their song, “With My Team.” Young Fedi Mula and Turk P. Diddy of the group took some time to talk to TIDAL and bring us a little more into their world. Tell us a little about ‘With My Team’ – what’s it about and what do we get from it? Nas, J-Cole, Notorious B.I.G., Fabolous. I got into music as early as eight or nine years old. Due to my musical oriented family, by the age of nine, I was singing in my elementary school’s choir. By the time I turned 12, I dropped out of choir and began rapping with a few neighborhood friends. We Formed a Group called “SBR,” it stood for Savage Boi Records. The group didn’t last long due to no management or funds. What’s coming next for Creek Boyz? And finally, if your music was a something tangible or intangible, what would it be? Please describe.